THE PHILIPPINES-JAPAN ECONOMIC COOPERATION COMMITTEE, INC. In 1974, The Philippines-Japan Economic Cooperation Committee, Inc. (PHILJEC) (formerly known as the Philippine National Committee for Economic Cooperation with Japan) and its counterpart, Japan-Philippines Economic Cooperation Committee, (JPECC) which are composed of leading businessmen in the two countries, forged a special agreement of economic cooperation to develop mutually beneficial relations to promote, strengthen and expand trade, economic, scientific technological advancements, exchange information data on economy, foreign trade, trade rules and regulations, and render necessary assistance to business endeavors in both countries. 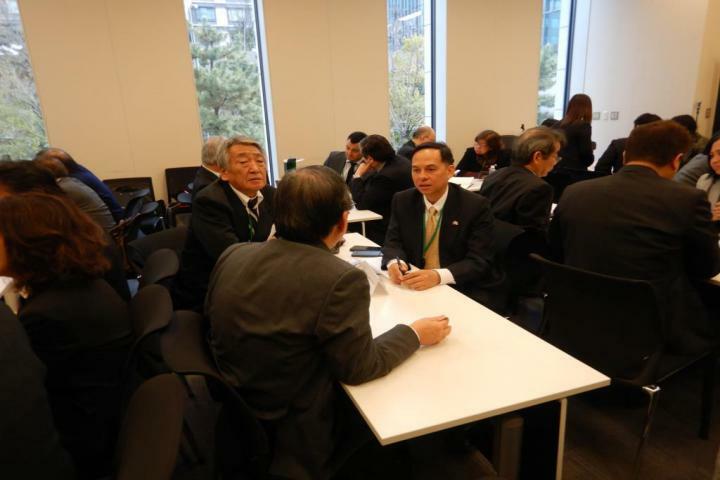 An Annual Joint Meeting is held with alternating venues in the Philippines and Japan. The Joint Meeting focuses on business and socio-economic conditions in both countries, current developments in trade and commerce, new areas for investments and business opportunities. More than 100 top businessmen from both countries regularly attend this Joint Meeting. 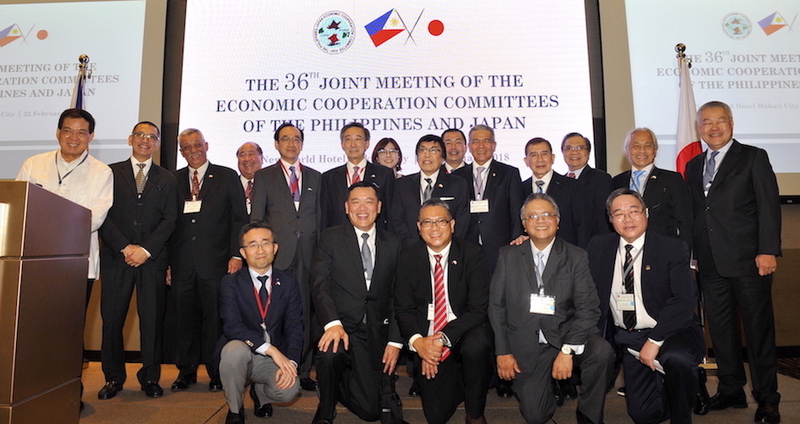 In addition to the holding joint meetings, PHILJEC is the primary organization in the Philippines that takes the lead in participating in and organizing activities such as the annual ASEAN-Japan Business Meeting (AJBM), the 40th annual session of which was hosted in the Philippines by PHILJEC in 2014, in cooperation with Japan’s Kezai Doyukai. PHILJEC likewise takes an active role in the Asian Business Summit (ABS) with Japan’s Keidanren as the lead organizer. PHILJEC hosted the 5th ABS in the Philippines in 2014. Many other Philippines–Japan activities are undertaken by PHILJEC with other organizations such as the Japanese Chamber of Commerce & Industry for various economic and trade missions both in the Philippines and in Japan. The PHILJEC-OISCA Japan Business Matching Forum was held last December 26, 2018, at the New World Makati Hotel.